The best high school basketball player in the United States was not invited to play in last night's McDonald's All American game at the University of Miami. It's not because he wasn't good enough. It certainly wasn't because of location. He lives only 30 minutes from the arena. It's because he's only a junior. This week Brandon Knight, a 6'4 guard from Fort Lauderdale's Pine Crest School, was named the Gatorade National Player of the Year. He's only the third junior to receive this honor, joining LeBron James and Greg Oden. How good is Knight? Prior to Knight's arrival at Pine Crest, the school's athletic history was more known for its swimming and diving program. The basketball team had not reached the state finals since the early 1960s. Knight has led Pine Crest to back-to-back Class 3A state titles in the last two seasons. He scored 27 points, grabbed 9 rebounds and had 4 assists in last month's state title game against Orlando's Jones High School. During the state championship game, Sun Sports comentator Whit Watson said, "It's easier to list the schools who are not recruiting Brandon rather than those who are." He has yet to choose a college. But whoever gets him will be very happy. In one playoff game against Miami LaSalle, he scored 52 points, including 27 in the fourth quarter. If that's not enough, he's also a tremendous student in the classroom, sporting a 4.28 grade point average at a private school known for its sterling academic reputation. Knight's reputation goes beyond South Florida high school basketball. He's a superstar on the AAU national circuit. Together with prep rival, good friend and McDonald's All American Kenny Boynton Jr. of American Heritage, the dynamic duo led Team Breakdown to AAU national titles each of the last two years. If Knight's not the greatest player in Broward history, Boynton is very close. Knight and Boynton are the Larry Bird and Magic Johnson of Broward basketball. Never have two players of their caliber ever been seen in Broward County--let alone at the same time period. Look for both of them to be on NBA rosters in the near future. 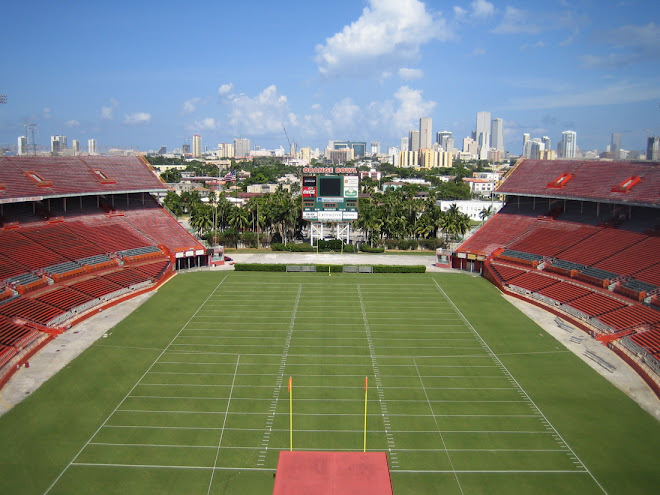 While South Florida is more known for producing football talent, there have been some very good basketball players who have come through this area. Yesterday, the Sun Sentinel had a list of the best players to come out of Broward and Palm Beach. Today I decided to make my own list of the 40 greatest players to come out of Dade and Broward. Players are listed in alphabetical order with the schools they attended. They range from current and former NBA players like Mitch Richmond, Mychal Thompson , Udonis Haslem and Raja Bell to former prep All Americans like Douglas Edwards, Chris Corchiani and this year's Broward superstars Knight and Boynton. Included in the list is one female player Sylvia Fowles, who is arguably the most accomplished player--male or female--to come out of South Florida. She led Edison and Gulliver Prep to state titles, was an All American at LSU and Olympic gold medalist and now a star in the WNBA. But since I'm a male chauvenist pig, I can't put a female player as the greatest to ever come out of South Florida. 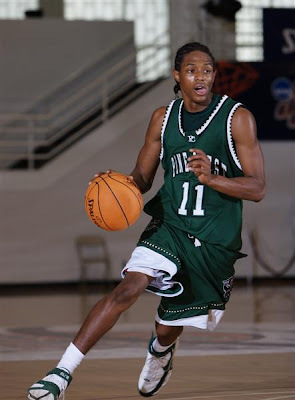 Despite having still one more year of high school to finish, Brandon Knight is my choice as the greatest ever South Florida basketball player. His body of work is already awesome. Everything he does will only add to the legend. Hey what ever happen to Eddie Rios who finished with a state title and 3108 points for his highschool career over 600 ast and 500rebounds and put team breakdown on the map in the strongest class ever... 2007 vs O.j mayo,bill walker,derick rose and etc. Man you dont even have Nick calathes..re-do this 40 guy stuff brother. I completely agree. Who have seen Brandon Knight playing basketball definitely have to know that good player that he is. I think that He is the best. Before say goodbye I wanna say something that annoys me, and is the excessive quantity of viagra online that you find in the way, when you are looking for something interesting. Eddie Rios had run in with the law, and never bounce back from his unstable backround. His father long time gang member, latin king. Never made the transition from high school, to college. Like many of high school talents, fall threw the cracks. I knew eddie rios when he was a kid, grew up in my neighborhood. Shenandoah basketball courts were people like steven edwards, doug edwards, jose ramos, even alex rodriguez played and showcase his basketball skills. The has been some epic battles on the court, my is julian leyva.